One skin treatment that’s been gaining popularity in recent years is micro-needling. 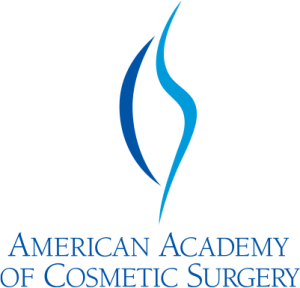 This minimally-invasive procedure is used to boost collagen or improve the look of scars. You may already have heard of micro-needling or seen one of the growing number of YouTube videos documenting the process, but you may not have a complete picture of what the process entails or what it does. To make sure that you have the information you need to make the best choice for your skin, at Ageless in the Triad Med Spa, we have put together an overview of the topic. As its name suggests, micro-needling is the insertion of very short, fine needles into the skin in order to rejuvenate it. The needles on a dermaroller (the tool for micro-needling) range in length from 0.5 to 2.5 millimeters, shorter than a medical lancet. These needles puncture the top layer of skin, but not deeply–more like pin-pricks than injections. Micro-needling causes immediate improvement in the skin’s levels of collagen and elastin, two proteins that form the skin’s connective tissue. Higher levels of these proteins keep the skin elastic, smooth, and youthful. In addition, micro-needling promises continued improvement over time–one 2008 study found that four micro-needling appointments over four months produced a 400% increase in elastin and collagen six months after treatment was completed. If you want to learn more about our micro-needling procedure, or are ready to book your appointment now, you can call our team at Ageless in the Triad Med Spa today.